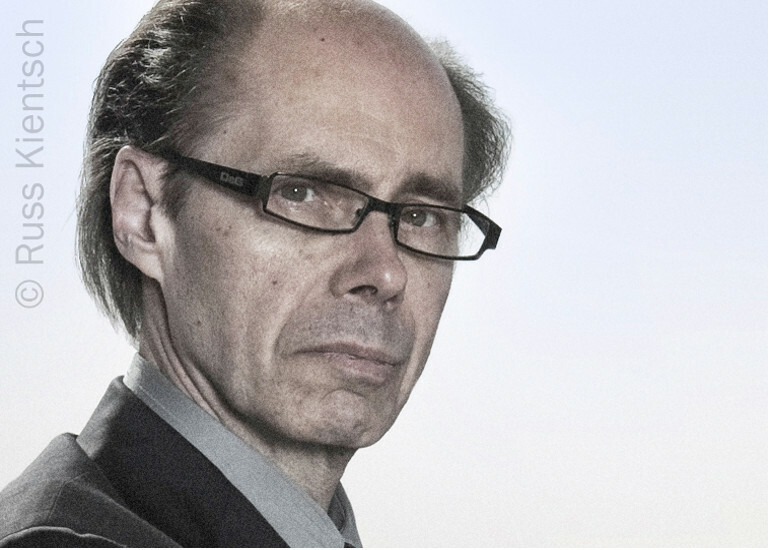 Bestselling author Jeffery Deaver returns with a stunning new thriller – the first in an exciting series featuring enigmatic investigator Colter Shaw. 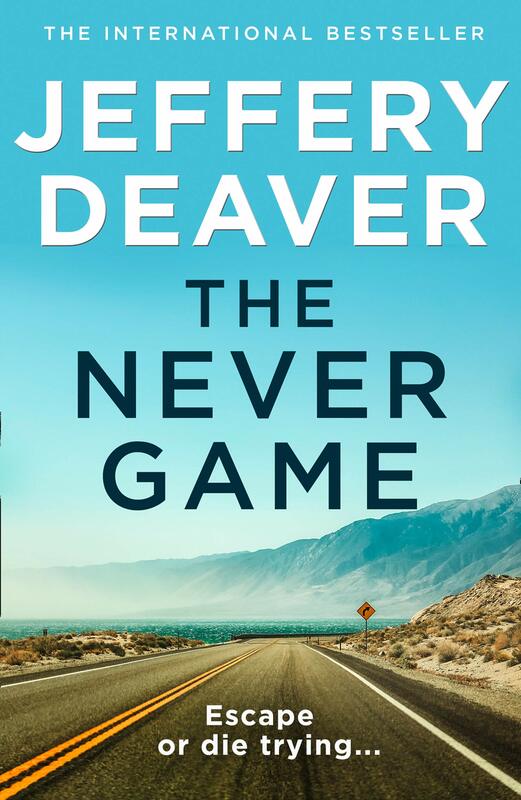 In The Never Game Colter Shaw is an itinerate “reward-seeker,” traveling the country to help police solve crimes and private citizens locate missing persons. When he learns of a reward for a missing college student in Silicon Valley, he takes the job. The investigation quickly thrusts him into the dark heart of Silicon Valley and the cutthroat billion-dollar video gaming industry–and then a second kidnapping happens…and this victim turns up dead. The clues soon point to one video game, The Never Game, in which the player has to survive after being left abandoned. Is a madman bringing that game to life? If so, Shaw has to stop him before he strikes again.